Nothing in the world can be compared to the human face. It is a land one can never tire of exploring. There is no greater experience in a studio than to witness the expression of a sensitive face under the mysterious power of inspiration. To see it animated from inside, and turning into poetry. 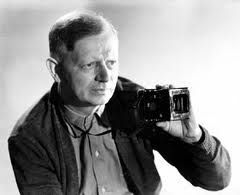 Below are more quotes by Carl Theodor Dreyer.